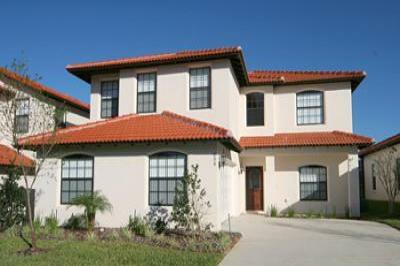 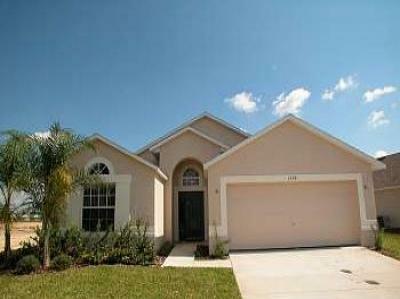 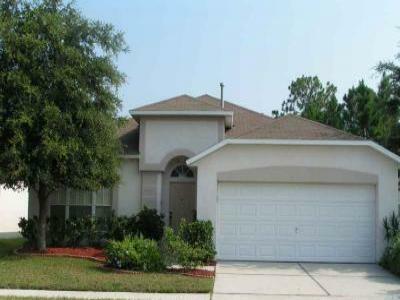 Upscale 4 bed / 3 bath luxury Orlando villa near Disney and golf. 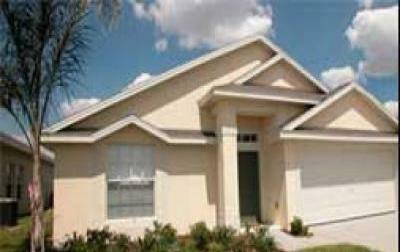 Luxury oversized 3 bed + den, 3 bathrooms vacation rental home. 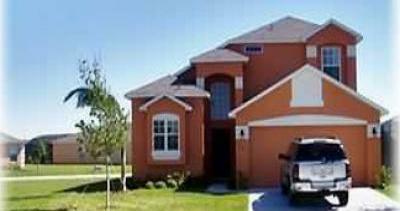 Disney 8 miles. 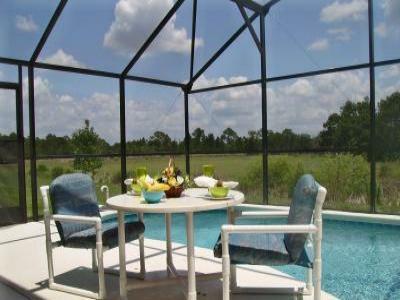 Secluded pool Home near Disney, free HBO, BBQ. 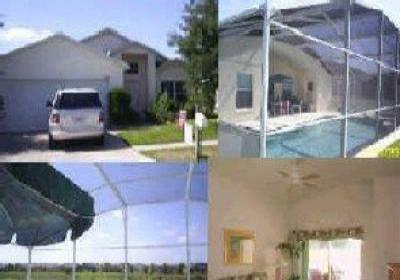 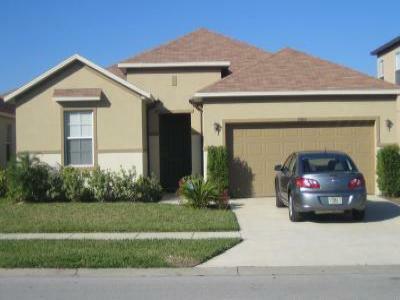 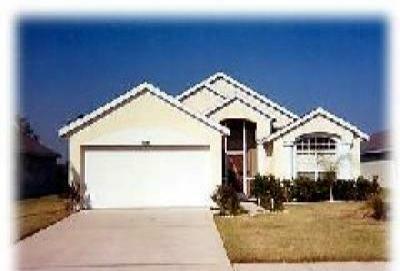 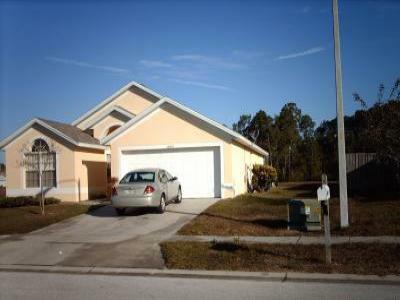 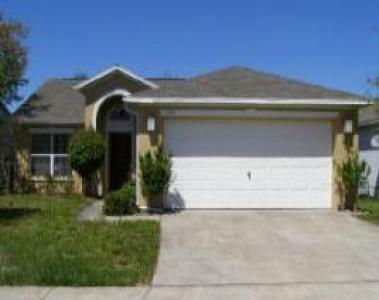 3 Bed, 2 Bath Pool Home Nr Disney, DVD home theatre, gated community, crib etc. 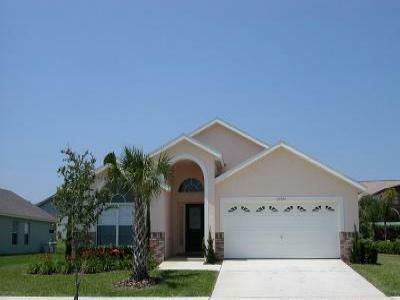 Bellevue villa - just 10mins from Disney! 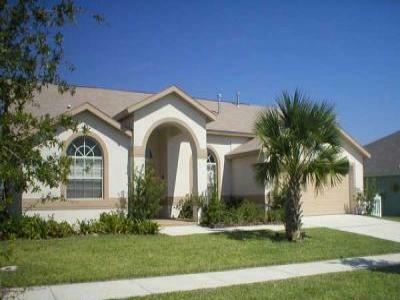 Our lovely villa is now available to rent for your vacation. 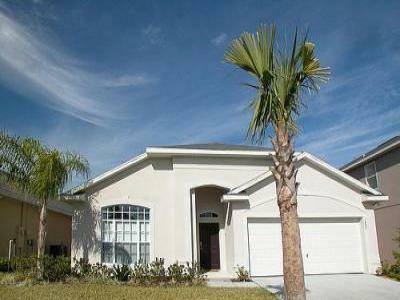 Luxury 5 Bed Villa only 10 mins from Disney. 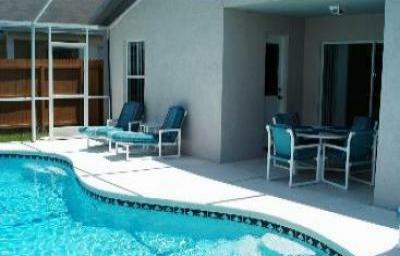 This 5 Bedroom Villa is decorated to a very high standard and offers 2 en-suite. 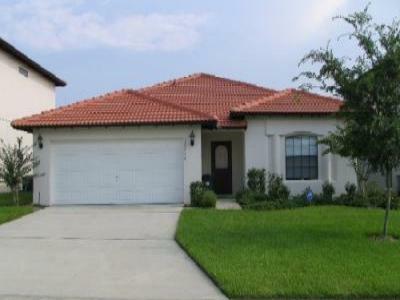 4 bdrm/2 ba villa with pool/spa and gameroom too! 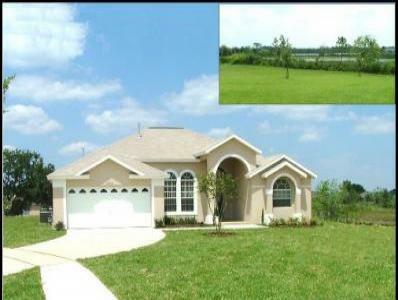 3 bed 2.5bath villa with pool, spa and games room overlooking small lake. 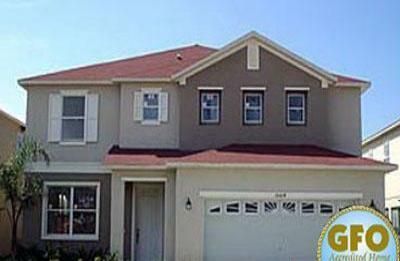 Rated 5-Star by GFO: 6 bdr, 3ba villa(8 mi. 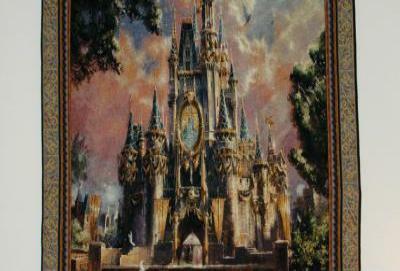 to Disney). 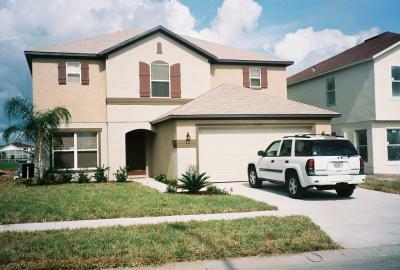 Games Room.